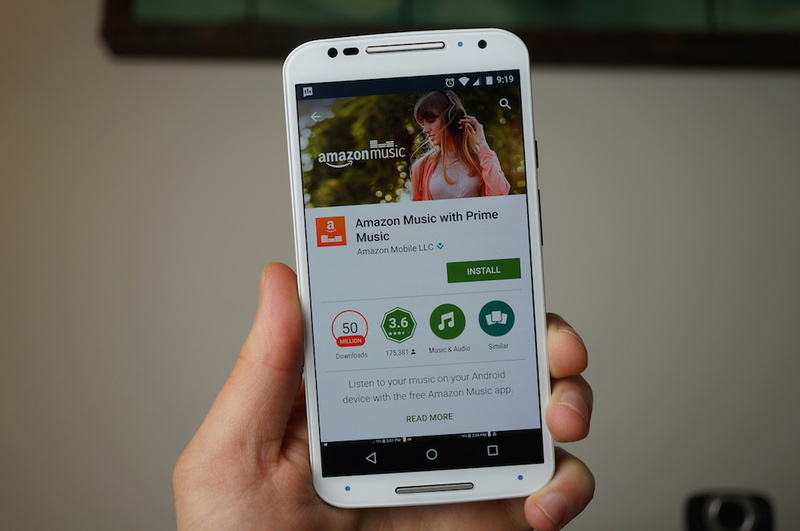 An update is rolling out for Amazon Music, bringing offline playback via SD card, as well as Android Wear support. With this feature, folks can browse and control all of their Prime Music or purchased music right from the wrist. In addition to those goodies, Amazon has baked in a new Prime and Popular tab for quick browsing through genres and artists, as well as Lyrics support for those in the UK. If you are in the US, don’t worry, that functionality was already available. Check out the changelog below, then grab the update on Google Play.